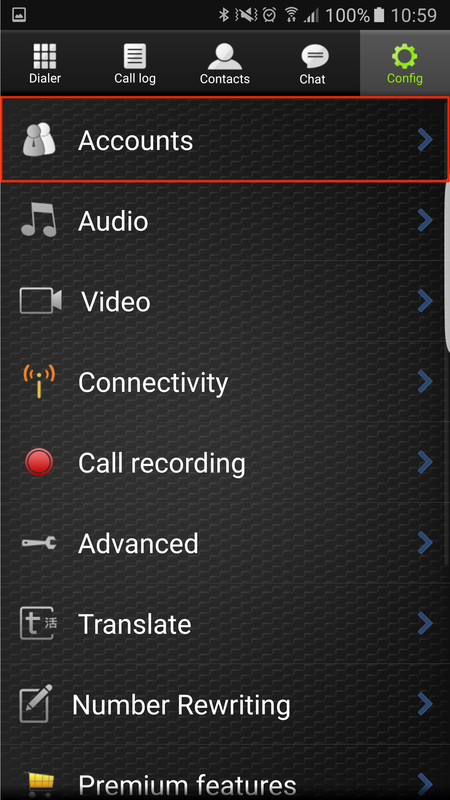 Home > VoIP Support FAQ > Softphones > How do I set up the Zoiper Lite softphone app for Android? 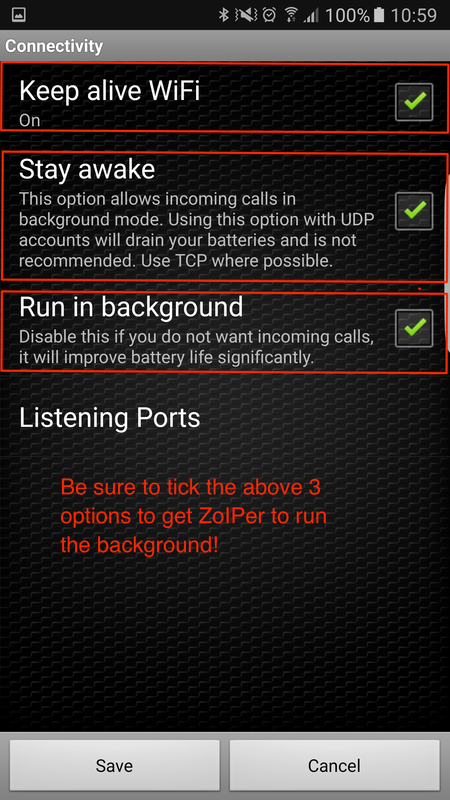 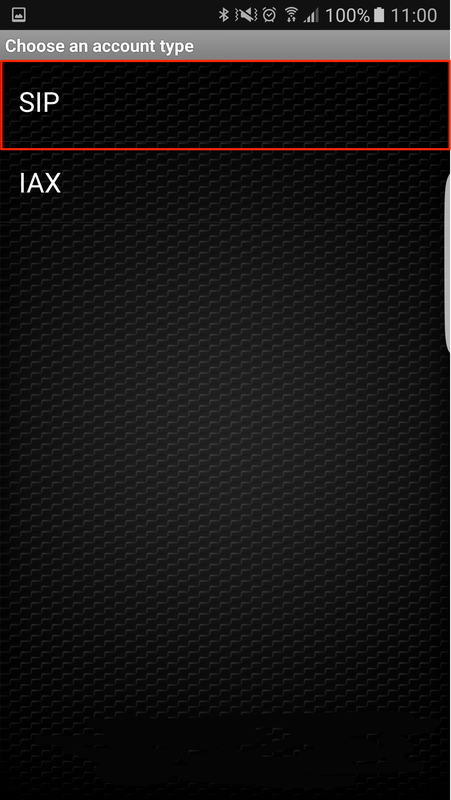 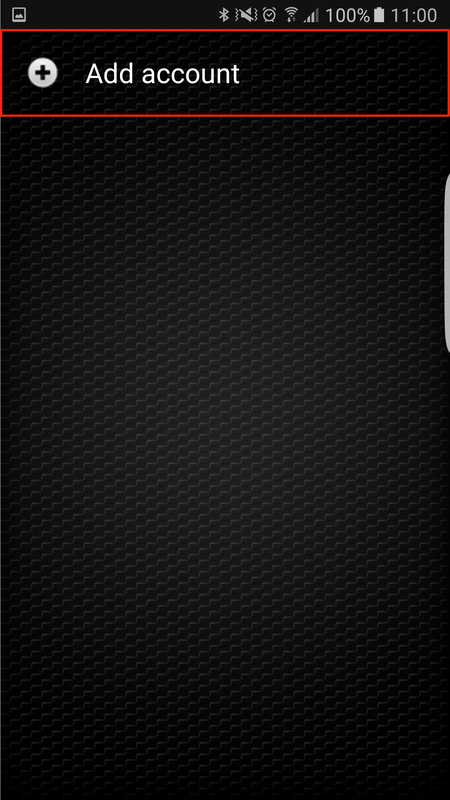 How do I set up the Zoiper Lite softphone app for Android? 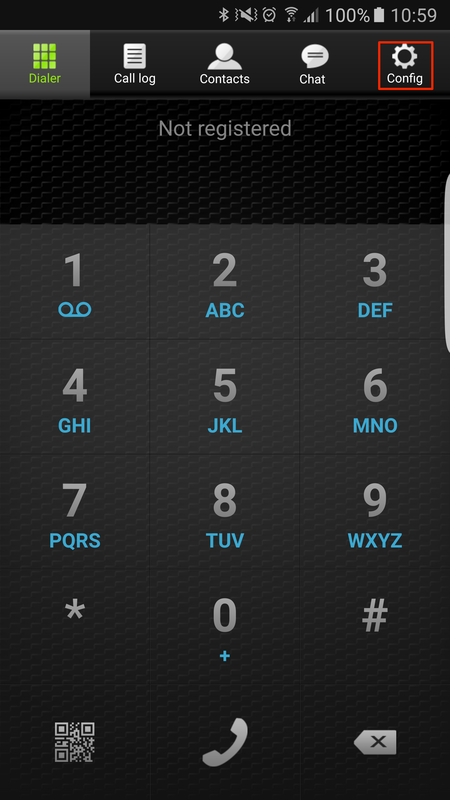 To setup your VoIP account on Zoiper you will need your SIP User <your_SIP_username>, <your_password> and host talk.yay.com. 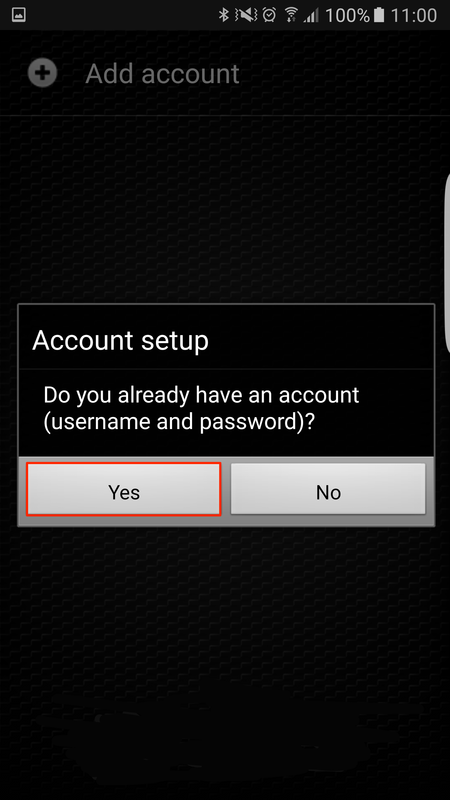 After installing Zoiper, follow the steps below to configure your VoIP account and begin making and receiving calls.